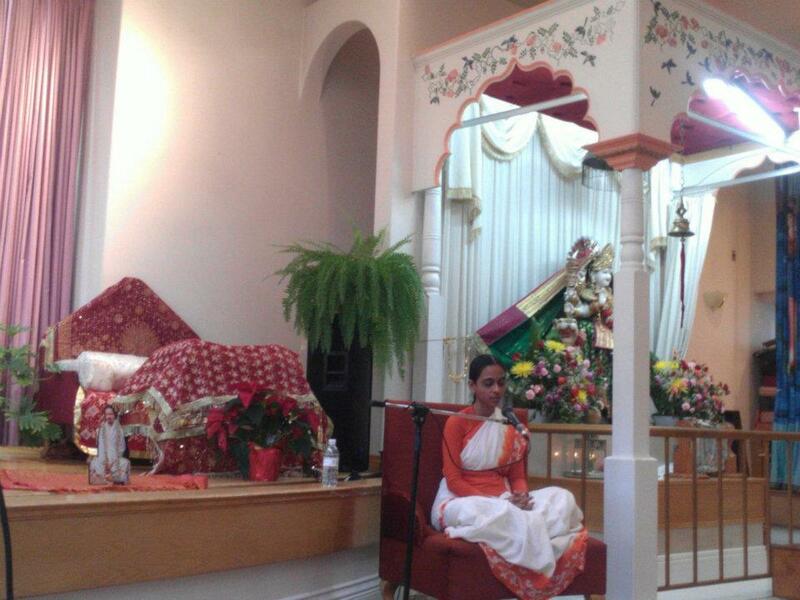 By Sri Swamiji’s immense grace, the first Satsang in Canada went very well. 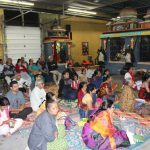 About 150 people attended the satsang at Ram Krishna Vedic Cultural Center in Richmond, Canada. 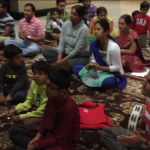 The satsang commenced with rendition of few kirtans including our Guru Maharaj’s compositions and was followed by Poornimaji’s discourse on “Nama Kirtan Mahima”. 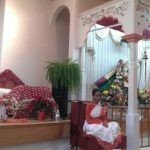 She elucidated the greatness of chanting the divine names of the lord by citing incidents and relevant examples from the life-history of Goswami Tulsidas Maharaj. 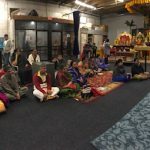 The audience listened to the discourse with rapt attention and participated enthusiastically in Nama Sankirtan during the closing session. The Ram Krishna Vedic cultural temple management requested the G.O.D team to conduct GopaKuteeram and Sampradaya camps at the temple premises. 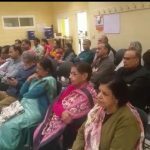 One Response to "Global Organization for Divinity’s first satsang event in Canada conducted by Poornimaji"